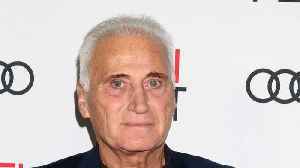 Attorneys for Roger Stone say they weren't trying to hide anything from a federal judge when they failed to mention the rerelease of his book at a hearing last month. 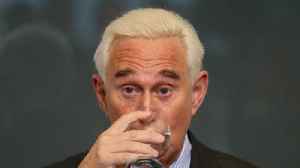 Stone's lawyers wrote in a filing to the judge Monday: "There was/is no intention to hide anything. 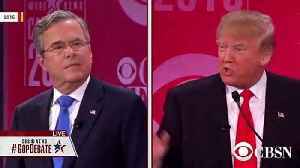 ... Having been scolded, we seek only to defend Mr. Stone and move ahead without further ado." 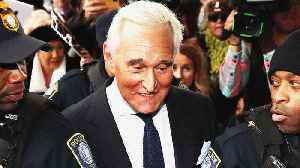 As Newsy previously reported , the judge in Stone's criminal trial demanded to know why the court wasn't informed sooner that Stone was republishing the book, despite a recent gag order. 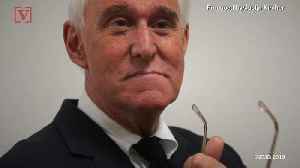 Stone was banned from making any public comments about the case after his Instagram account posted a photo of U.S. District Judge Amy Berman Jackson with what appeared to be crosshairs in the background. 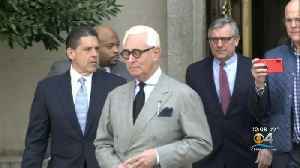 Judge Jackson allowed Stone's attorneys to file a sealed motion for clarification of the gag order. According to Jackson, the motion mentioned the "imminent" release of a book. 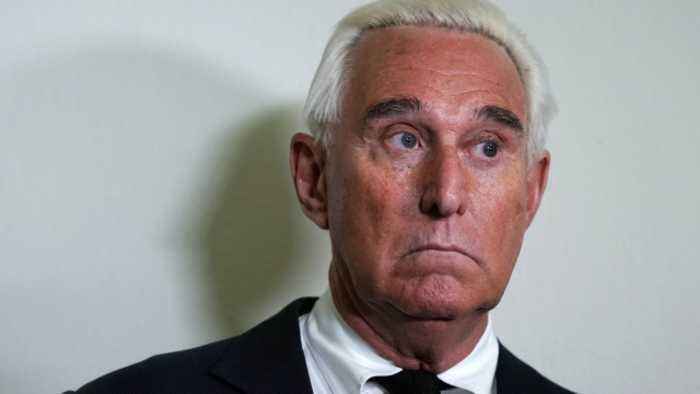 And the judge wanted to know why Stone's attorneys didn't disclose that release to the court sooner. Stone recently republished a paperback version of his 2017 book about the presidential election with an "explosive new introduction." The new introduction reads, in part: "I now find myself on Crooked Special Prosecutor Robert Mueller's hit list because I've advised Donald Trump for the past 40 years. I am being targeted not because I committed a crime, but because the Deep State liberals want to silence me and pressure me to testify against my good friend." 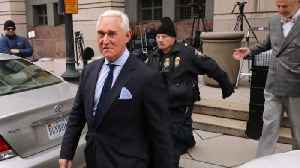 In January, Stone pleaded not guilty to charges from special counsel Robert Mueller that he lied to the House Intelligence Committee.